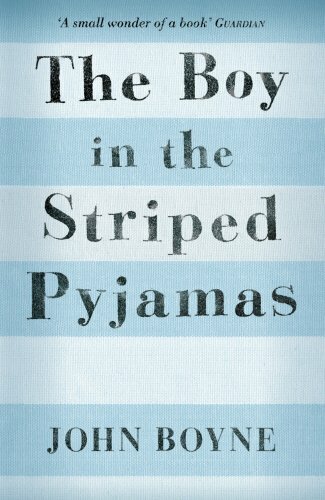 The story of The Boy in the Striped Pyjamas is very difficult to describe. Usually we give some clues about the book on the cover, but in this case we think that would spoil the reading of the book. We think it is important that you start to read without knowing what it is about. If you do start to read this book, you will go on a journey with a nine-year-old boy called Bruno. (Though this isn't a book for nine-year-olds.) And sooner or later you will arrive with Bruno at a fence. We hope you never have to cross such a fence.